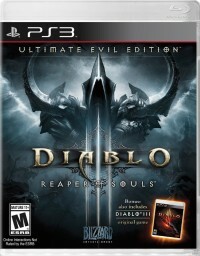 The Ultimate Evil Edition version of Diablo III is arriving for consoles in just one week, on August 19. Blizzard has announced that on the Xbox One and PlayStation 4, the game will be receiving major content patches. 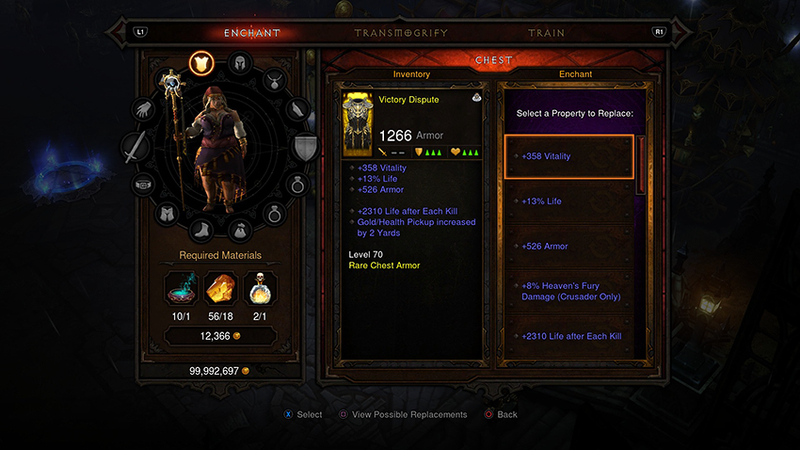 This is a change from the old vanilla version of Diablo III on the console, which received a few bug fixes but no content updates. The content patches for the next-gen consoles will start with patch 2.1, that will "shortly follow" the 2.1.0 patch on the PC Diablo III. 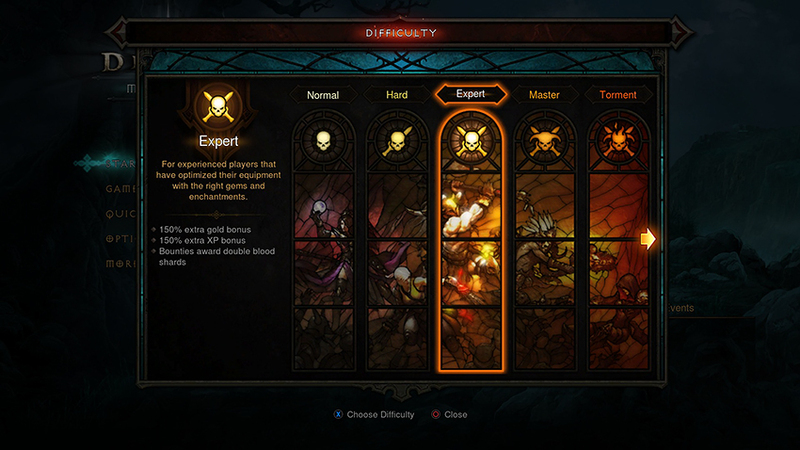 Diablo III production director John Hight took to the PlayStation.Blog to talk about these updates coming for the PlayStation 4, and Xbox Wire for the Xbox One news. A Blizzard blog post confirmed all the details, noting that eventually, they would like the content patches to arrive on the PC and next-generation consoles simultaneously. 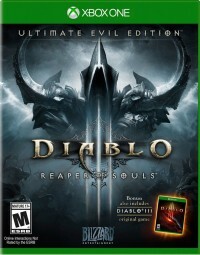 Diablo® III: Reaper of Souls™ – Ultimate Evil Edition™ is just around the corner, and we've got some exciting news for players who are thinking of joining the crusade against death on the PlayStation® 4 and Xbox One™. Thanks to the powerful new architecture of next-gen console platforms, we're happy to confirm that we will be able to provide ongoing patch support for Ultimate Evil Edition on the PS4 and Xbox One versions of the game. As we continue to patch Reaper of Souls on Windows and Mac, we will also be working to bring game updates to the PS4 and Xbox One. 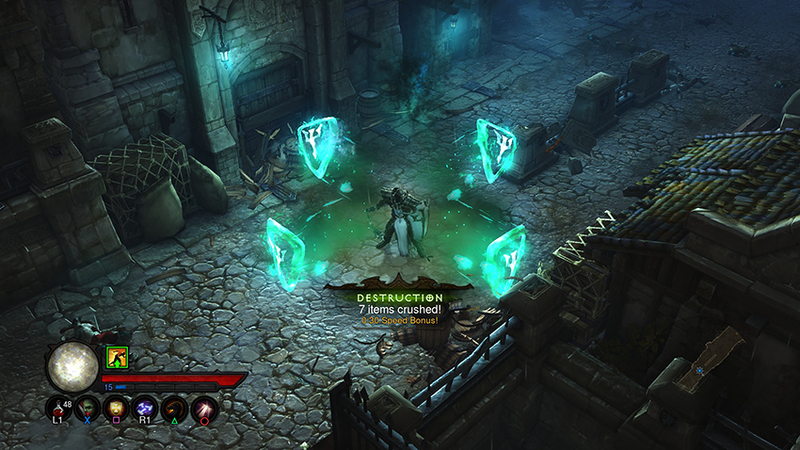 John Hight, production director on Diablo III, discussed the announcement in an interview with Xbox Wire—"When we started on this adventure, we thought we'd never be able to do updates on the console side in the same way we do with the PC. This allows us to be more responsive to our customers. Our goal is to eventually make these updates simultaneous." Patch 2.1.0 is currently in development for Windows, Mac, PS4, and Xbox One. This patch will introduce exciting new features and content to Ultimate Evil Edition on next-gen platforms, including (but not limited to) Greater Rifts, Legendary Gems, new Legendary powers, and the Vault—a mysterious realm filled with untold riches, located just beyond a Treasure Goblin's portal. We look forward to exploring (and expanding) the world of Sanctuary with our console players, and hope to see many of you in Westmarch on August 19! Both of the next-gen consoles are designed to allow faster updates for games than the previous generation of consoles. 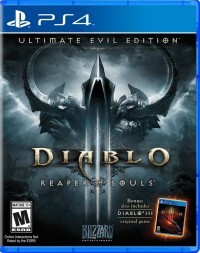 As noted by Grimiku, the Ultimate Evil Edition will ship with content up to PC Diablo III patch 2.0.5, and a day-1 patch will take that to 2.0.6 for all four consoles. Any mention of content patches for the older Xbox 360 and PlayStation 3 consoles has been conspicuously absent, so it is unknown at this time if Ultimate Evil Edition on those consoles will receive content patches like 2.1, or not. The Ultimate Evil Edition is launching in just 11 days, and I'm told the dev chat with GameSpot about the UEE (http://youtu.be/QvygnSnkk9U) indicates it will include Greater Rifts—although I have not watched the whole thing to confirm since I don't play console. This means that either console players are getting patch 2.1 features before PC players or that the patch will be going live within the next week and a half. Ultimate Evil Edition will ship with content up to patch 2.0.5, and there will be a "day 1 patch" on all four supported platforms that bumps it to patch 2.0.6. We're planning to update the Xbox One and PS4 to patch 2.1.0 at a later date, but we haven't announced a time frame for that yet. However, I can definitely say that Ultimate Evil Edition will not be getting patch 2.1.0 before PC does. If you want even more info about the Ultimate Evil Edition, here is an hour long interview and gameplay video from GameSpot about the game. 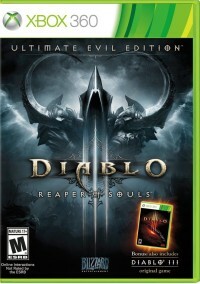 Host Chris Watters talked with Diablo III lead console designer Jonny Ebber, and associate producer Tiffany Wat. They play through Act V while discussing the many features of the Ultimate Evil Edition.